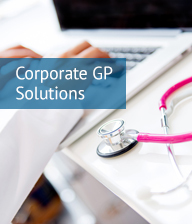 If you need a reliable, experienced and effective partner for your corporate UK medical supplies and services, then we can help. 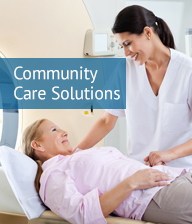 We’re trusted to ensure our clients ( including care homes, community care and corporate GPs) always have the products they need, when they need them. We never forget you can’t do your job without the simplest of supplies, so making sure you have them is always a priority. Ordering with us is easy; via our website, experienced telephone professionals or via our catalogue – always have what you want; when you want it and where you want it. Today, Farla is recognised as a leading name in UK medical supplies for corporate. We supply over 20,000 branded products and we manufacture 700+ of our Own Brand product lines designed to give you even better value. These include: EconoTest, Finesse, MediRange and InstraMed ranges. We guarantee our prices cannot be beaten. If you see the identical branded product cheaper somewhere else, and their service and conditions are the same, we’ll refund you the difference. Just send us a copy of your invoice within 7 days of purchase. 96% customer satisfaction with our deliveries* Order by 1pm and receive your supplies the next day. Earn as you spend! The more you spend with Farla, the more you gain, through our Loyalty Points scheme, earning you discounts on our products or Love2Shop high street vouchers. Ideal for corporate medical; now ordering with Farla has become even simpler. Just scan and order! To make it even easier to obtain your medical supplies promptly from us, we offer you a mini scanner that will enable you to order straight from our catalogue. Just scan the barcode wherever you are – without wasting time filling in complicated order forms! 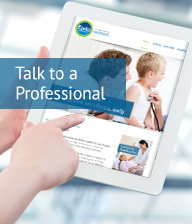 Let us keep you up to date with all the latest Farla Medical Corporate information and offers. Subscribe now.